How Much Water Does Your Florida Lawn Need in Winter? To property owners who pride themselves on their lush lawn and garden, winter may seem like a well-deserved breather. As cooler weather sets in, grasses require far less water than during the summer months. Water loss due to evaporation and transpiration decreases considerably, as does the growth rate of grasses. In Florida, warm-season grasses such as St. Augustine, Bahia, or Bermuda go into a dormant stage during the cold months of the year, awaiting warmer spring temperatures to begin new growth. 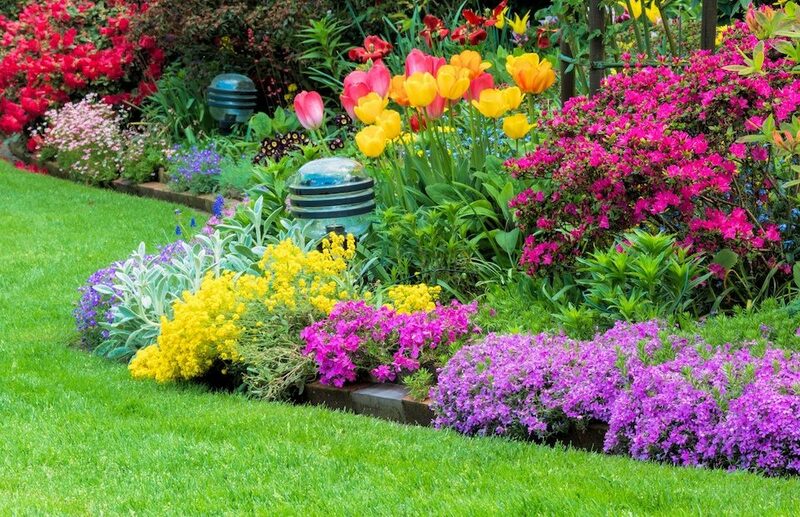 And yet, irrigating your lawn correctly in winter will decide if it will return healthy and green in the spring – or whether it returns at all. 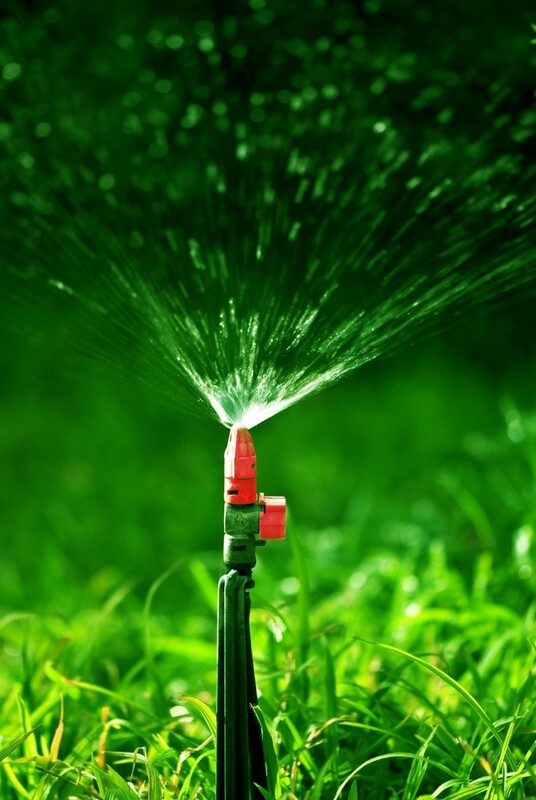 Often, homeowners are unaware that their irrigation system should be adjusted seasonally, and failure to adjust for changes in temperature can lead to either over-watering or under-watering their lawns. A healthy lawn is a properly watered lawn. Giving your lawn more or less water than it needs will harm long-term turf health in more than one way. Here are some of the effects of over-watering and under-watering your lawn. It drowns the grass’s roots. “The more water, the better” belief couldn’t be more wrong – and detrimental to your turf’s health. Grass plants do not need, and neither can use, a large amount of water, as it forces oxygen, vital to plant growth, out of the soil. This eventually causes the roots of the sod to suffocate and die, leaving your lawn with a very shallow root system. It leads to weed proliferation. Saturating your lawn with water also promotes the growth of certain weed species, and it often forces property owners into a vicious cycle as they strive to apply a high amount of herbicides necessary to control the excessive number of weeds caused by over-watering. 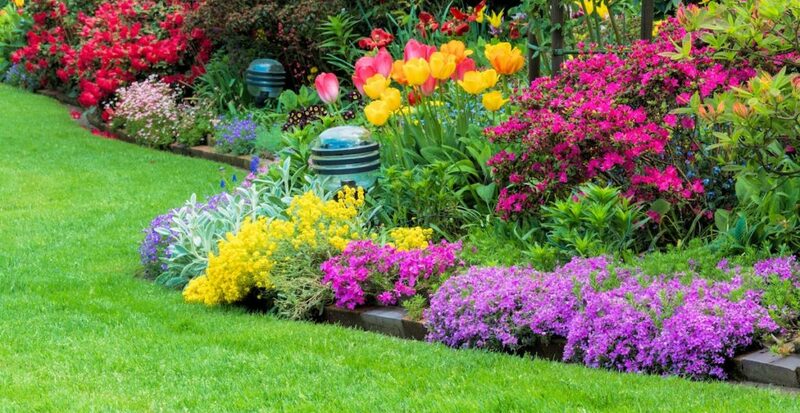 It reduces the lawn’s overall stress tolerance. If your lawn develops a shallow root system, the grass is put under additional stress, making it more susceptible to insect damage and disease. It causes the lawn to lose color faster. The health of the root system is the most important factor in determining the health and beauty of your lawn. Over-watering prevents fertilizers and nutrients from being absorbed by the roots, resulting in a lawn that loses color faster. It slows down plant growth. A slowdown in grass growth is a fairly easy-to-spot sign that your lawn is not receiving enough water. If the plant experiences only a temporary decrease in water supply, it will resume its growth after a while. If the decrease is more permanent, then you may see new leaves growing smaller than normal. It causes a change in color. Although turf grasses are surprisingly resilient and can come back if given water, under-watering them for a long period will eventually cause them to change color (from darker green to brown and finally charcoal gray) and die, leaving behind a bare spot that will require replanting. It makes it fragile and brittle. Under extended drought, the leaf blades become brittle and will break off easily. One way to test if your lawn is suffering from draught stress is to simply walk across your lawn: if footprints are still visible after half-hour or more, it’s a sign that grass blades have low water levels in their tissue, which prevents them from springing back up. 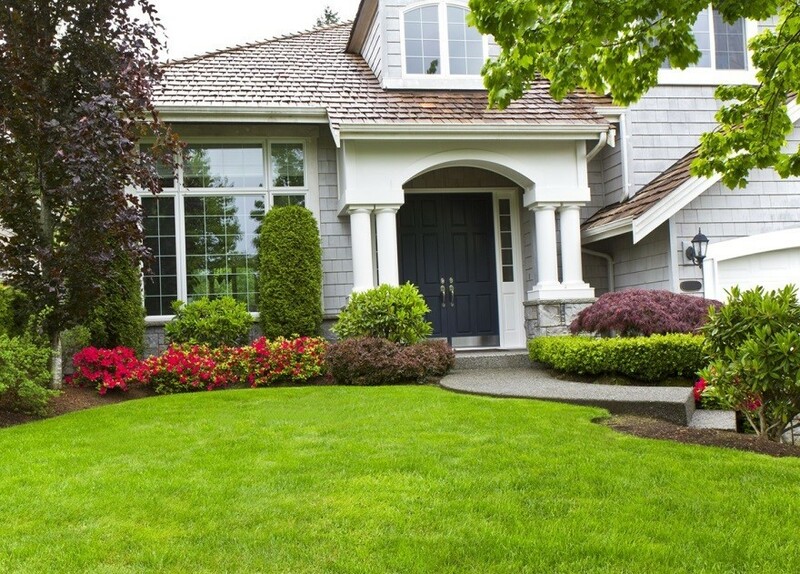 First thing’s first: it’s important to remember that lawn care is a year-round process. A healthy lawn requires about one inch of water per week, including during winter. An efficient irrigation system does not saturate the soil, wets only the root zone, and doesn’t allow water to run off. In terms of the amount of water applied each time to your lawn, watering in winter is not much different from watering any other time of the year. Your lawn still requires sufficient water and nutrients to be able to sustain winter damage and come back vivid and green in spring. What changes is the frequency: during summer, your lawn may require watering twice a week, whereas in the cold season, when temperatures are cooler and water doesn’t evaporate as fast, watering it once a week should be fine. Since there’s no set schedule for watering your lawn in fall and winter, a good way to know when it’s time to water is to simply keep an eye on your lawn. 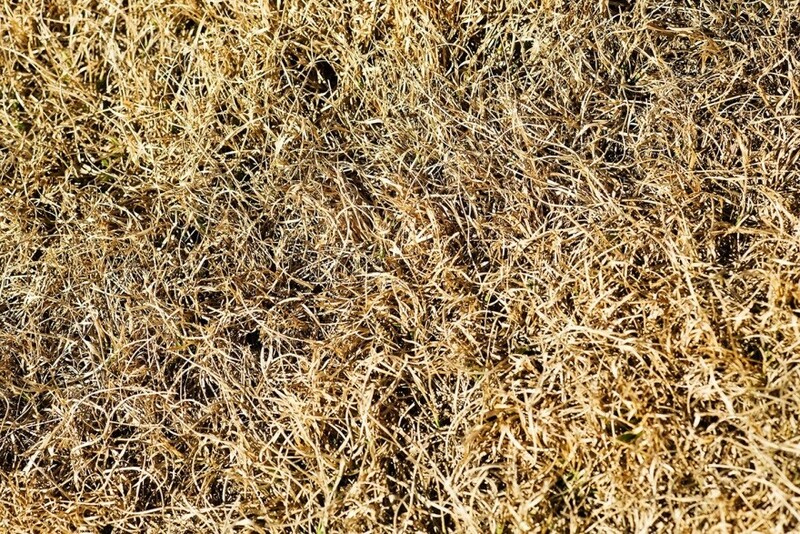 Your grass will tell you when it needs to be watered by showing signs of drought stress or by changing its color. A simple watering schedule would apply about an inch of water when the leaf blades are seen folded in half or if they take on a blue-gray tint rather than keeping their dark green color. The same amount of water should be reapplied when drought is noticeable again. 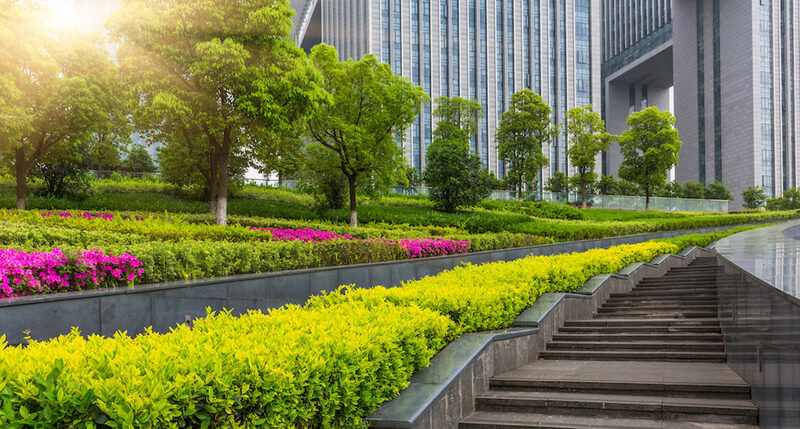 It’s important to know that not all parts of your lawn have the same irrigation requirements, and different soil conditions may also determine water requirements. In fact, there are several factors that influence water use, which we’ll cover in depth in our next blog post. Until then, make sure to adjust your sprinkler system for the winter or ask for professional help from your local sprinkler and irrigation system provider. Former U.S. Coast Guard and Tampa native Joseph Swett is the owner of Sunrise Irrigation, a Palm Harbor-based company that has been providing sprinkler and irrigation services in the Tampa Bay Area, Florida, for more than 20 years. 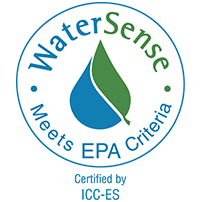 A RainBird-trained landscape specialist, Mr. Swett and his professional team help Florida homes and businesses implement effective irrigation technologies and transition towards smart water conservation.